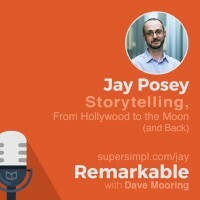 In this episode of Remarkable, I get to have a conversation with a long-time friend of mine, Jay Posey, who is a narrative designer and video game developer as well as a best-selling science fiction author. He’s had integral roles in the development of video games for Red Storm Entertainment, an Ubisoft studio that was co-founded in 1996 by novelist Tom Clancy and known for award winning games such as Ghost Recon, Rainbow Six, and Far Cry. 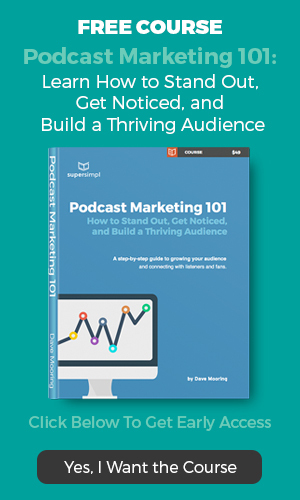 Outside of work, Jay has written a science fiction trilogy which was published by Angry Robot Books called Legends of the Duskwalker, the first of which is a best-selling novel entitled Three. His 4th book, Outriders, is part of a new series, and will be available online and in a book store near you on May 3, 2016. What was your normal life? What was the moment of change? What were the challenges that you faced as you were on your way? Who were your biggest obstacles – people who made it difficult for you? 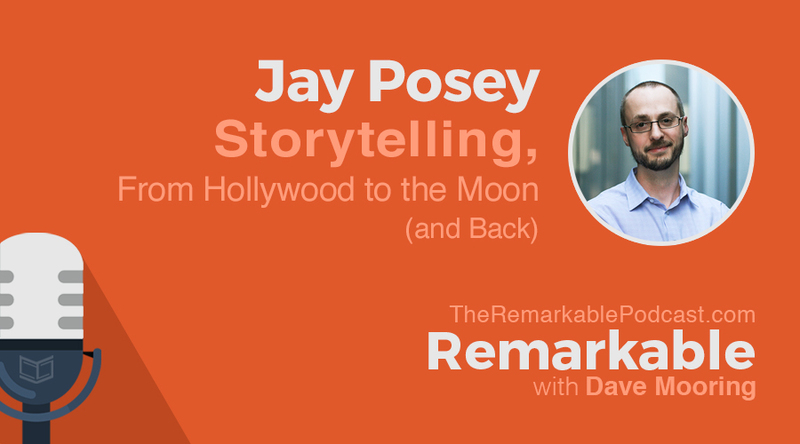 Read or download the full transcript of this episode: Jay Posey On Storytelling, from Hollywood to the Moon (and Back).